JTEC is excited to offer Revoc Custom Wing & Tail bags for all JTEC Radiowave and Dalton Aviation aircraft as well as many other brands aircraft on the market today. 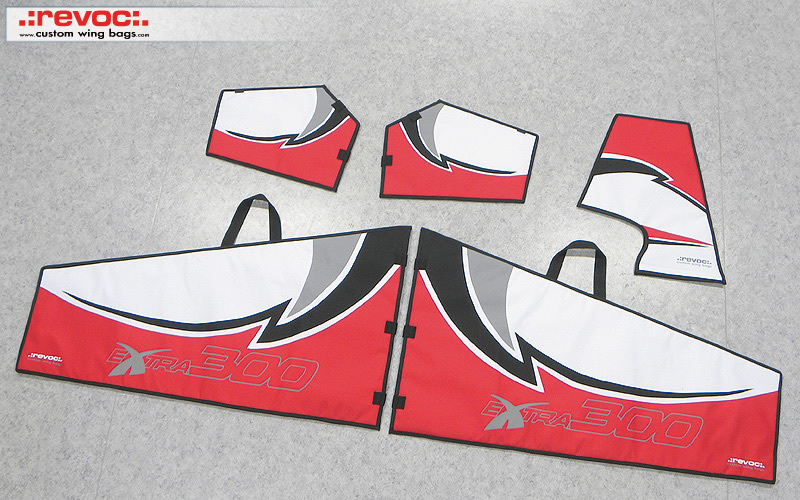 Revoc Custom Wing Bags are made especially for each individual model with the possibility of placing your own special logo, name etc. 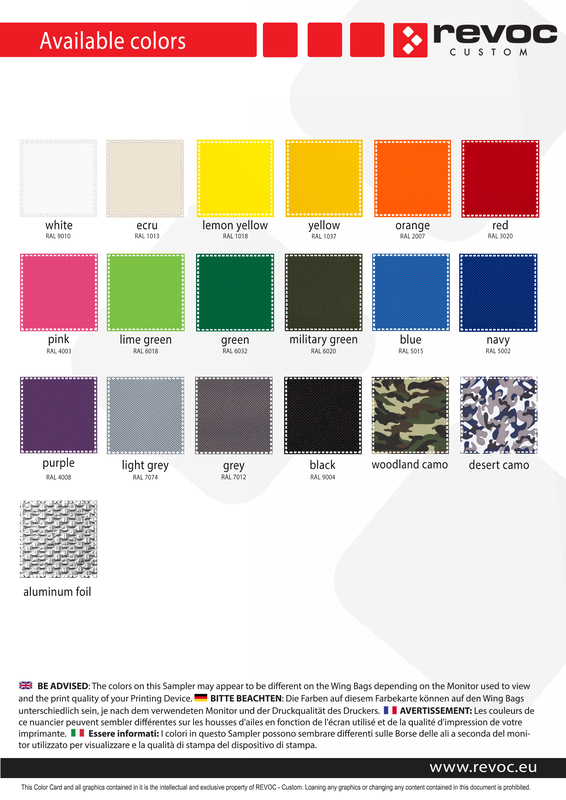 Revoc offers 11 solid color options (shown at bottom of page) or they are able to reproduce most of the details of model scheme, place some kind of logotypes on the covers. 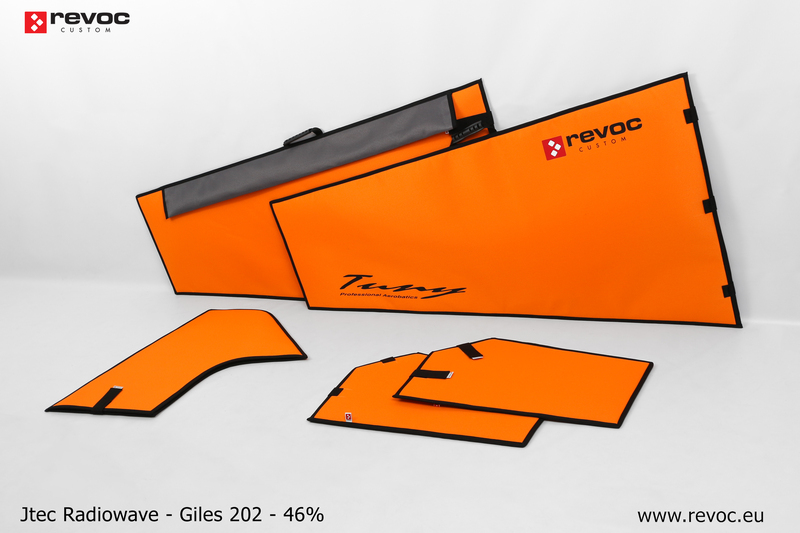 Revoc bags perfectly protect wings from scratches, moisture and damage during transport. 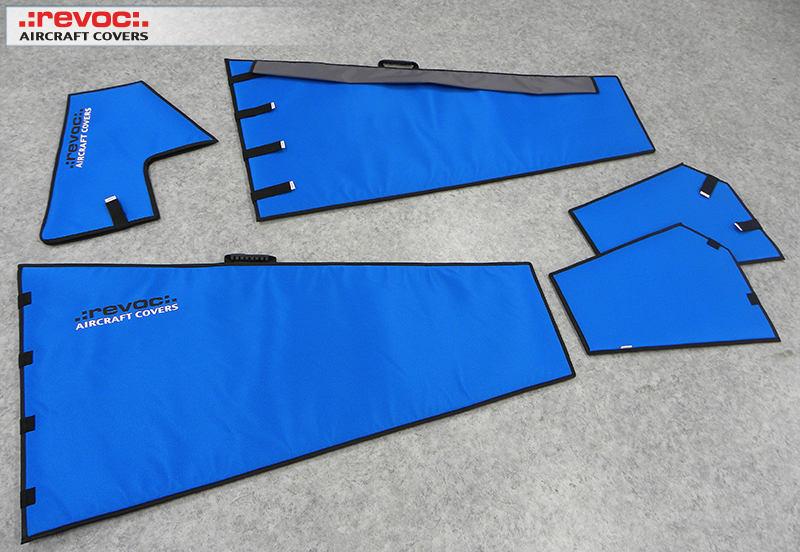 All Revoc wing bags are made with the highest attention to customer's needs and tips. They are held together with flaps and wide self adhesive velcro. 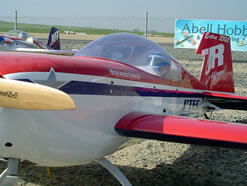 The inside does not contain any sharp or rough components, which could scratch the wing. Bags have widely spread belts, which allow great stability and can be either used as an arm belt or a handle to carry it with hands. 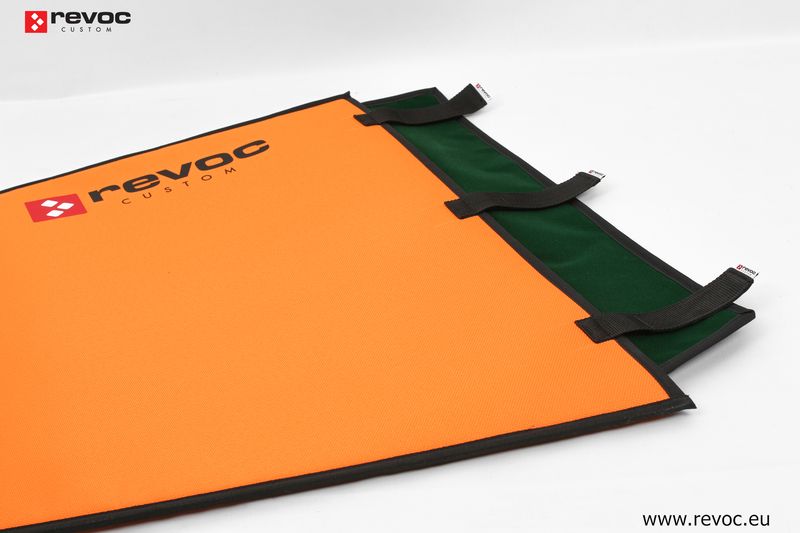 Revoc Wing bags are made of waterproof and durable material. 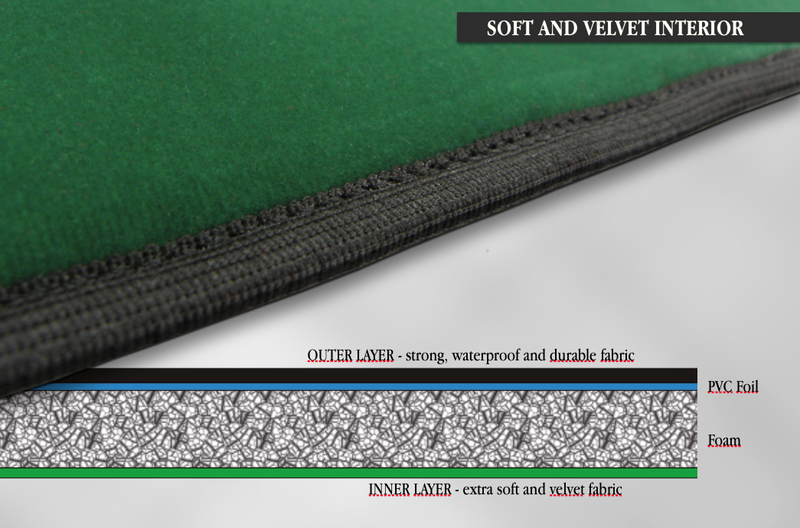 They are made of 4 layers: PVC fabric, foam, PCV foil and soft velour and are very convenient and safe in use. The inner parts are made of velvet.